First and foremost, we’re committed to your safety. Our friendly staff have over 24 years of experience in the field, and have first-hand knowledge in all aspects of emergency and safety training procedures. We don’t believe in cutting corners to fast track completion. 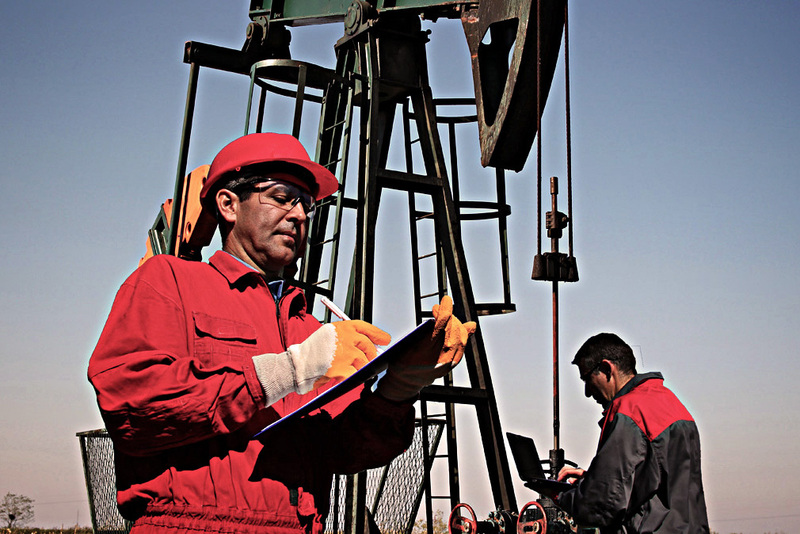 From start to finish, we provide the highest standard of workplace safety training. 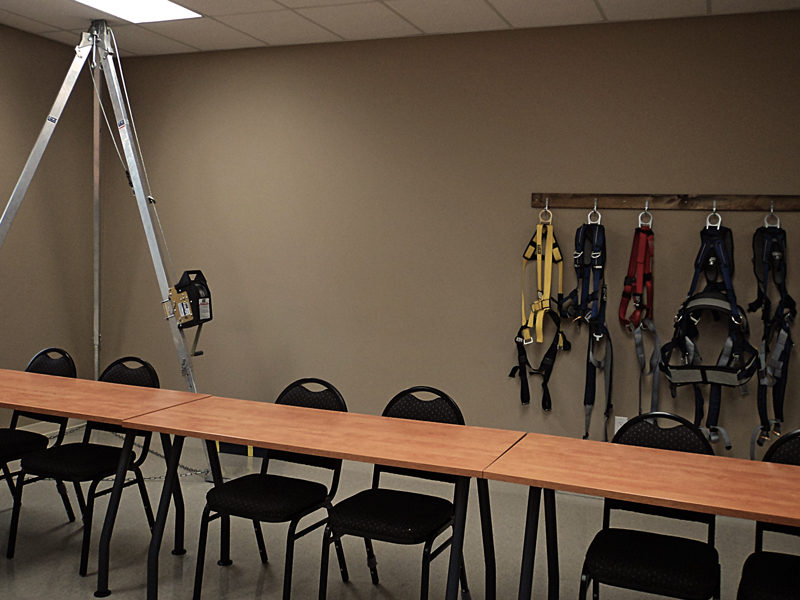 It’s no surprise that we are one of Canada’s oldest and most respected workplace safety training providers. Founded in 1996 – We’re still here! Learn-Rite’s courses fall under many industry requirements such as Forestry, Driving and Transportation, Oil & Gas industry and Construction. We also offer basic safety training such as Fall Protection, Healthcare Provider (HCP) CPR and St. John Ambulance First Aid with B.C. Level 1 certification. 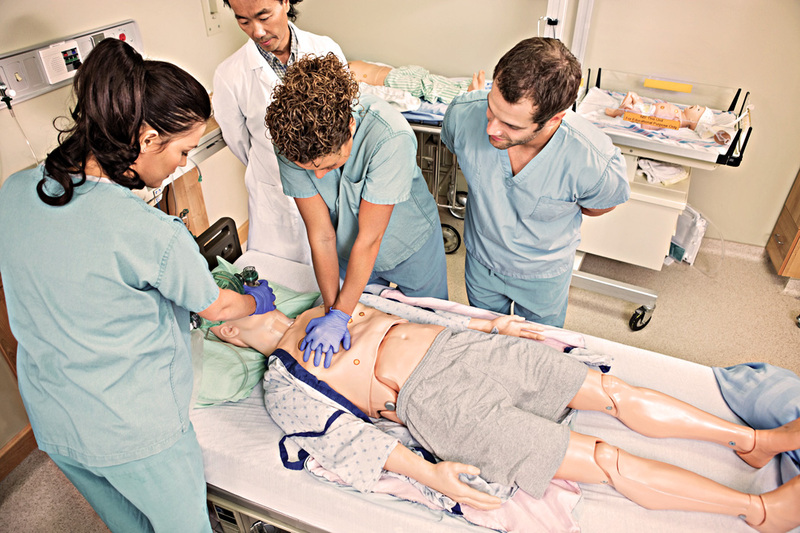 Learn-Rite offers courses that meet a variety of skill levels. Our courses allow participants to take their classroom learning and apply it during our hands-on exercises. We work to meet your needs. Learn-Rite Courses Inc. provides training programs and resources for both industry veterans and first-time workers. Wether you’re looking for recertification, or preparing to get started in a new industry, our experienced staff will make sure that your in-class and hands-on training fully prepares you for your work in the field. Visit the Find a Course panel of our homepage, or Training and Courses page to find your desired course. If you already know your desired course, visit our Schedule page to find the next available start date. Our online registration takes less than 3 minutes to fill out. Once submitted, check your email for confirmation. For over 30 years, the oil and gas industry has been a big part of Penny’s life. Raised in Swan Hills, Alberta, she then moved to Grand Prairie where she has been for the past 20 years. Penny and her husband purchased Learn-Rite Courses Inc. in 2008 and has been delivering one of the best qualified training services ever since. 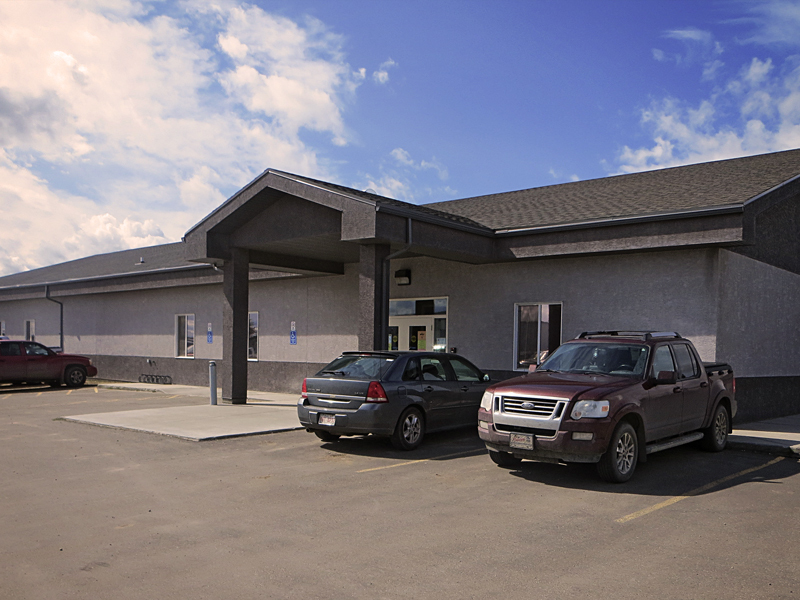 Gail has lived all her life in the peace country, primarily between Spirit River-Sexsmith and Grand Prairie. She has been with Learn-Rite since August 2012 with many years of customer service experience prior to joining our team. Jay started with Learn-Rite in April 2006 as a contract instructor. From being a rig hand to a safety officer, Jay has spent the better part of his adult life working in the oil and gas sector. He teaches H2S Alive, Confined Space Entry and the course he developed, Fall Protection. 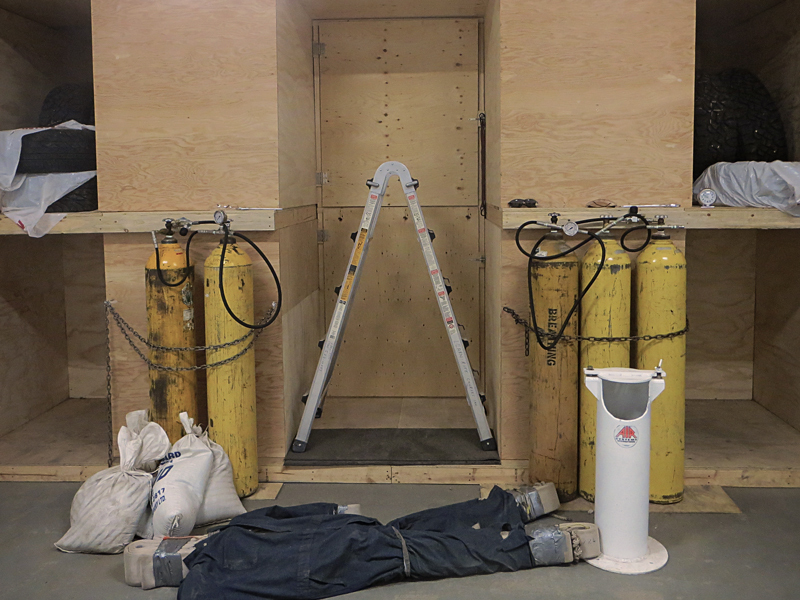 Additionally, he teaches the Oil Sands Safety Association’s Fall Protection and Confined Space training. Albert has been with Learn-Rite for over eight years, having worked in the safety training industry all of his life. As an ENFORM Certified Instructor, he brings a wealth of knowledge and real-life industry experience to our team. Rhonda joined the Learn-Rite team back in 2007 as a part-time contractor. Two years later, she became a full time employee and has been teaching First Aid twice a week. She may be strict but you are guaranteed to walk out of her class feeling confident about your training. Where can I find more information on industry research and external publications? Please visit our Resource Centre page for Learn-Rite forms, industry research and external publications. Can I access the training materials and associated document(s) prior to the training? Government regulations can be accessed at any time and are found on the Resource Centre page. Course specific materials are supplied during the class including hard copies of the manuals.